At Jack & Jill our mission is to help parents to keep their sick child warm and cosy and well cared for at home and out of hospital. However, the location of the children’s hospital is and always will be a big issue for the families we support, many of them regular visitors to hospital with their sick child. Our position in relation to the location of the National Children’s Hospital is well known, documented and unchanged. 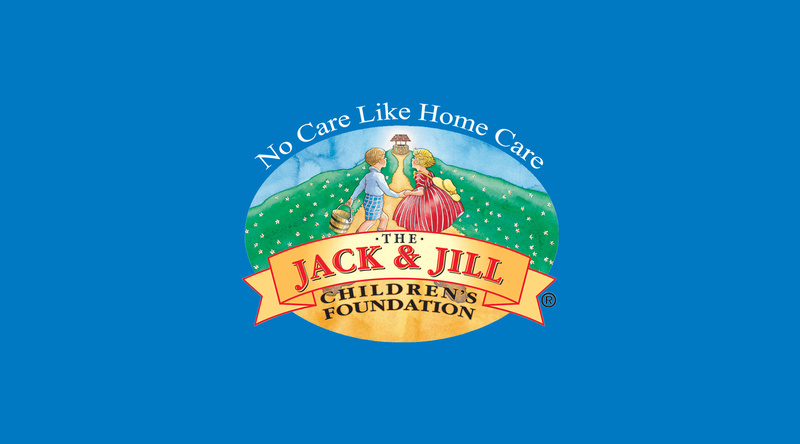 In 2015/16 The Jack & Jill Children’s Foundation was to the forefront of the debate regarding the location of the National Children’s Hospital. This culminated with An Bord Pleanála’s hearing in December 2015, for which Jack & Jill commissioned an engineer’s report and attended with representative nurses, families and our then CEO Jonathan Irwin. For us, co-location with a maternity hospital was a top priority. The care of babies with complex medical needs and requiring the highest level of care in a paediatric hospital is often most critical just after birth and eliminating road transfer time saves lives. In addition, we questioned access for families and space for expansion on the St. James’s Hospital site, as well as the lack of consultation with parents. We suggested the location of the national children’s hospital be switched to Connolly, where it could stand along with the relocated Rotunda Maternity Hospital. Now that the hospital debate has erupted again, these same arguments are still as valid and our big concern now is the cost over-run and that in-home and community healthcare funding will be diverted, lost or delayed because of these escalated costs. Back in April 2016 when An Bord Pleanála’s decision to proceed with St. James’s was announced we expressed our disappointment but moved on. We are not prepared to re-enter this debate to repeat the same arguments. The purpose of this statement is to reiterate our position and to focus our limited resources on supporting the children we care for and their families.